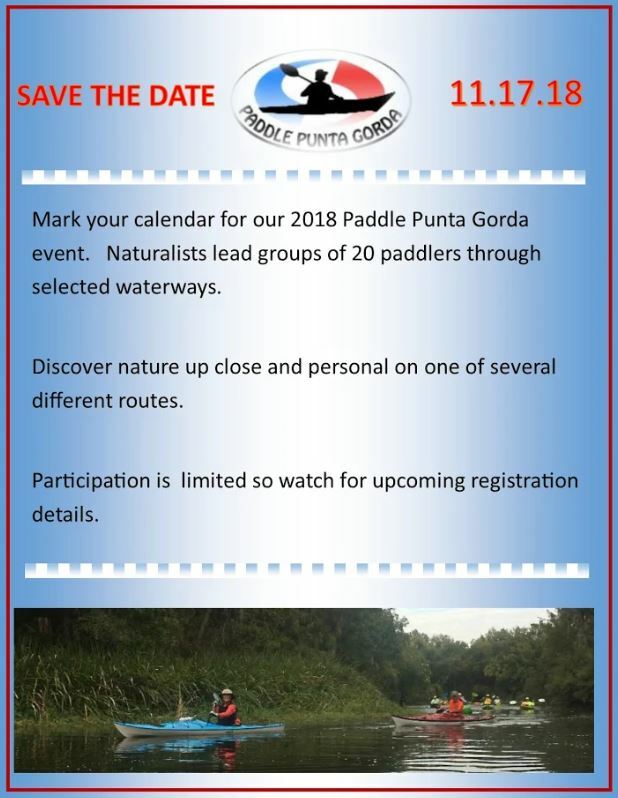 Mark your calendar for our 2018 Paddle Punta Gorda event. Naturalists lead groups of 20 paddlers through selected waterways. 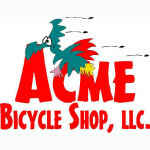 Discover nature up close and personal on one of several different routes.